1 – It could force good tenants to leave. 2 – Can the rental market sustain an increase? Should your tenant decide not to accept the increase they may give you notice to leave. During a periodic term, this will be 1 month. So now you need to prepare your property for market, take photos, book in any repairs and try to arrange viewings with a potentially disgruntled tenant. Along with this, you’ll have your fees for advertising and management percentages to fork out, unless you self-manage. These fees can be reduced if you go it alone or use an online letting agent, like Upad, with prices from £100+ VAT. Once on the market, there’s no telling if it will let for the increased amount. You also need to consider seasonal variations; such as the decline over the Christmas period, and general market conditions i.e. is supply exceeding demand? 3 – Can the tenant afford a rent increase? 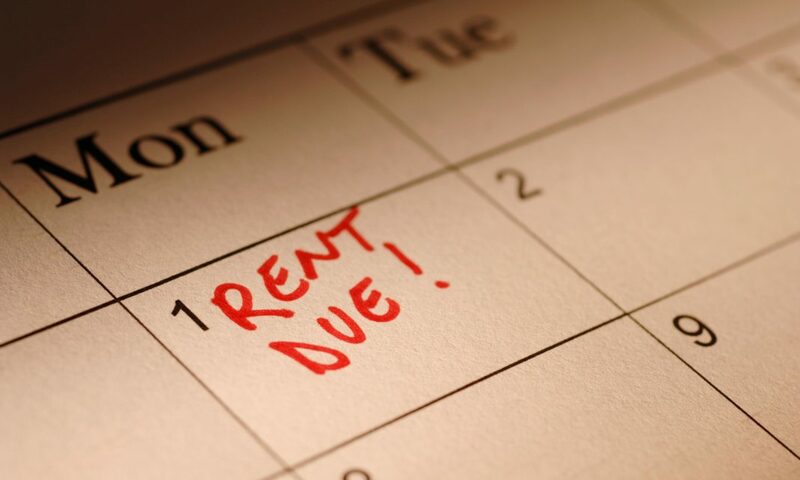 Let’s say your tenant accepts the rent increase, can they even afford it? Affordability checks at the initial referencing stage were based on the rent price then and their salary at that point in time. As we know from being a landlord’s- things change. There is a chance they may not be able to afford the increased amount. Also consider that they may be earning less than before if they changed jobs. Plus, it’s well documented that wages aren’t increasing at the same rate as rents, particularly in the South East and London. 4 – An increase could lead to your tenant falling into arrears. If your tenant accepts the increase, not wanting to leave the property but also not seriously considering the implications on their finances, it may lead them to fall into arrears. Even a difference of £50 a month could trigger this, particularly if a tenant’s wages aren’t increasing but their monthly outgoings are. It could end up costing you a significant amount if you need to issue court proceedings for possession based on rent arrears. There are currently 62% of landlords dealing with tenant arrears and this is only set to worsen with rents predicted to rise even faster than wages due to the tax changes from 2017. 5 – Will you be left with a void period? If your existing tenant leaves because of the rent increase, you could be left with a void period because there is no guarantee you can quickly find a new tenant. Void periods can be very costly, even a 1 month void means you’re not only missing out on a month’s rent, utility bills and council tax, you will also have to pay the mortgage that month. 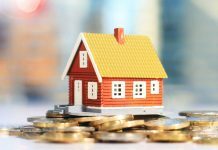 Many investors rushed to complete purchases before April this year when the increased stamp duty tax rate affecting landlords came into play. This led to an 11.5% increase (up to 50% year on year in some areas) in available properties to let on the market- according to Rightmove. This huge surge in demand means tenants have more choice and the knock on effect could be even longer voids. 6 – Do you really need to? If you’re achieving a good yield then remember this is a long term investment based also on the capital growth of the property. Of course there are expenses for you as a landlord and particularly with the new changes from 2017: profits will be affected. But on balance it might be better to keep hold of a long-term tenant that looks after your investment and pays the rent in full and on time each month. My ex-landlord put the rent up to £700 a month because he wanted to get rid of me in order to get more money to fund his expensive lifestyle (new car, boat, holiday cruises with expensive companies, and funding his family). I’d already had problems with him and a neighbour who was a tenant in a property owned by his wife, as she had given her tenant a spare key to my property at a time when I was very ill and awaiting an ambulance so wasn’t aware of what I was saying. After my hospital stay I discovered various items had gone missing while I’d been in hospital and it was eventually proven that the neighbour was the most likely person at fault. The police were involved and although they had no proof they said it was likely to be her as there was no forced entrance. My landlord became unpleasant after that and put the rent up because he knew I couldn’t afford it so would leave. Luckily, I retired very early and used the money to move home. I now have a lovely landlady whom we rarely see but who always fixes stuff when necessary and has already given us a brand new heating system and boiler as well as other things. Bizarrely the ex-neighbour who stole from me sends me birthday and Christmas cards, complaining about the landlord/landlady she rents from!